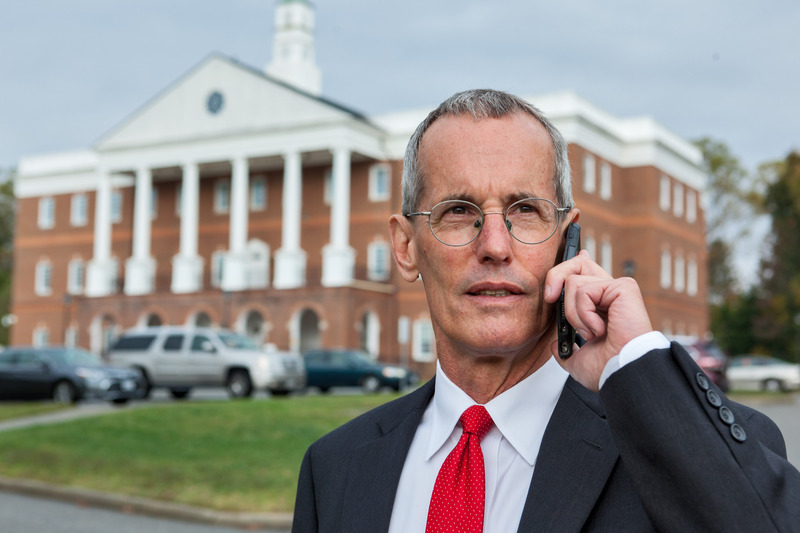 To fight a drug charge in Virginia, you’re going to need a strong defense, and should consult a drug offense lawyer immediately. Fortunately, our office is experienced in handling charges for possession, distribution, intent to distribute, paraphernalia, and all other aspects of Virginia drug law. Charges will be more or less severe depending on the substance you are found with. For example, cocaine and heroin possession have potentially much harsher fines or sentences than to be caught with marijuana. 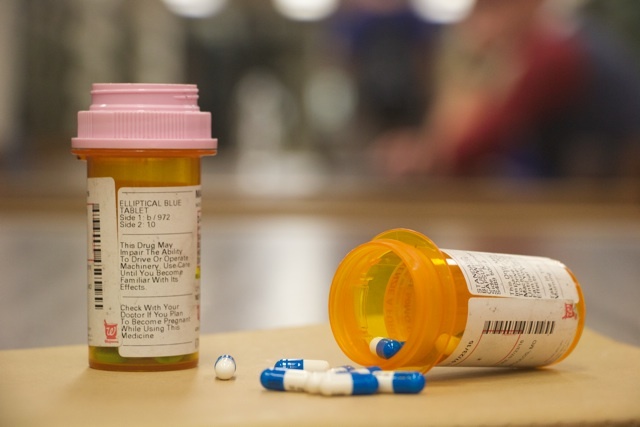 The charges depend on how the drug is scheduled, and include substances that are prescribed to somebody else, such as pain pills. For example, Schedule I drugs such as methamphetamine or LSD can become fast felonies on your record, whereas simple possession of a few grams of weed may be a misdemeanor that can be scrubbed clean from your record. The substance doesn’t have to be found on your person either, as long as it can be proved that you were in control of the drug. A prosecutor may make the case that you knew or should have known that the drug was where it was. This is known as constructive possession, and can be fought by creating reasonable doubt that you had anything to do with the drugs presence. Depending on your legal history and drug offense history, how you were caught, where you were caught, who was involved, and how you behaved when caught, we will formulate a unique defense for your case. Intent to distribute carries harsher sentences than simple possession and can quickly become financially and legally devastating if not taken care of by a professional drug offense attorney. The difference between simple possession and intent to distribute is a grey area that has to be fought carefully. This is very circumstantial and the charge can occur due to large amounts of a drug, large amounts of money found with drugs, testimony from a buyer, frequent short to your home by others, or possession of paraphernalia used to pack, weight, and distribute drugs, like a scale. Controlled substances that are prescribed to you fall under this domain as well. If you give somebody part of your prescription, such as a college student sharing ADHD medication to study, can count as distribution. Virginia has very punitive distribution laws that we know inside and out. Fighting distribution or intent is critical to your legal and financial future. Defenses for an intent to distribute can include an insistence on personal use, simplifying intent to simple possession. Similarly to constructive possession, a common method to fight intent to distribute is to distance yourself from knowledge of the presence of the drugs at all. Additionally, police must also have come into contact with the drugs or paraphernalia lawfully, as the Fourth Amendment of the Constitution requires any search and seizure of property to be reasonable, such as search with a warrant or sufficient probable cause. If the search was illegal, any evidence gained will be suppressed in court, making it impossible to show intent. Statute Virginia Code: Title 18.2, Section 250, et seq. Schedule I and II substances include heroin, cocaine, LSD, and methamphetamine. Schedule III substances include codeine and other members of the codeine family (in addition to opioids). Schedule IV substances include Valium, Xanax , and other sedatives and tranquilizers. Schedule V substances include drugs such as cough medicine with codeine. Schedule VI substances include materials that aren’t drugs in the conventional sense but may be used as drugs, such as inhalants (as long as there’s supporting evidence of abuse or intent to abuse). Schedule I or II – Class 5 felony; 2-10 yrs. in prison and/or a fine of up to $2,500. Schedule III – Class 1 misdemeanor; up to 12 months in jail and/or a fine of up to $2,500. Schedule IV – Class 2 misdemeanor; up to 6 months in jail and/or a fine of up to $1,000. Schedule V – Class 3 misdemeanor; fine of up to $500. Schedule VI – Class 4 misdemeanor; fine of up to $250. Less than 1/2 oz. – Misdemeanor; up to 30 days in jail and a fine of up to $500. Less than 1/2 oz. (second offense) – Class 1 misdemeanor; up to 12 months in jail and a fine of up to $2,500. More than 1/2 oz. – Often charged as possession with intent to distribute (although defense attorneys will press for supporting evidence before or at trial), a Class 5 felony; 2-10 yrs. in prison and/or a fine of up to $2,500. Note: Legally prescribed cannabis extracts with high amounts of CBD (used to treat seizures and other conditions) and low amounts of THC (which causes the “high”) are allowed under state law. First offenders with no history of violent crime may plead guilty to drug possession charges, resulting in probation, in exchange for undergoing drug treatment and submitting to drug tests. Beginning stage relapse is considered part of the process and won’t lead to additional sanctions. With over 30 successful years of criminal defense trials, Bill is the premier lawyer for drug crimes in Gloucester and surrounding areas. When your freedom is on the line, give us a call.